The incident happened when the 58-year-old man was going to work from his rented home. 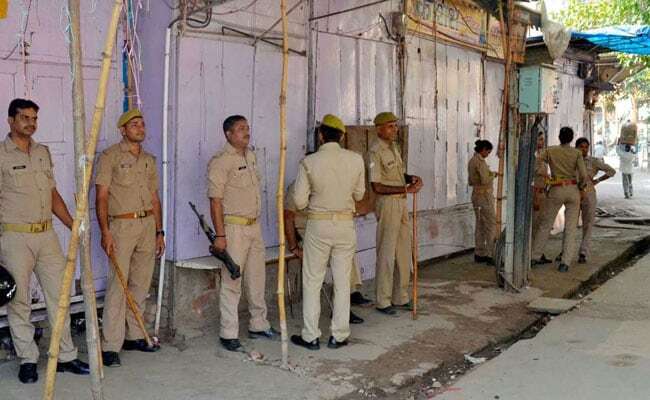 A 58-year-old man was shot dead by unidentified persons in Bihar's Purnea district on Saturday morning, a police officer said. The victim has been identified as Hari Shankar Prasad, a resident of Madhiya village in Sitamarhi district. 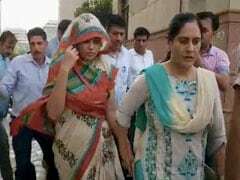 He was posted at Head Post Office, senior police officer Anand Kumar Pandey said. Mr Pandey said that two bullets were fired at Mr Prasad from point blank range, killing him on the spot. He added that the incident happened when Mr Prasad was going to work from his rented home. Police recovered a magazine and three live cartridges from the spot. The cop added that it seems to primarily be a case of property dispute.